BKOP is serving lunch every Monday, Wednesday, and Friday from 12pm to 1pm at the community building located at the Boron Park. Lunch is served to children and teens FREE of charge. If this is a service that would benefit your child or teen please bring them down to the community center every Monday, Wednesday, and Friday at noon. If you know of any other children or teens who would benefit from this service please spread the word and let them know about this program. BKOP would like to thank the volunteers who work to put this program on, the people who made financial and food donations, and the Boron Chamber of Commerce. The Boron Kids Outreach Program is a non-profit organization whose mission is to provide resources and character building activities to the kids and teens of the Boron Area. If you would like to know more about how you can help please click https://bkop.org/get-involved/ . You can also help by sharing this page via Facebook and Twitter by clicking the share buttons below. The next BKOP Meeting with be Tuesday June 28th at 6:15pm at the K&L. 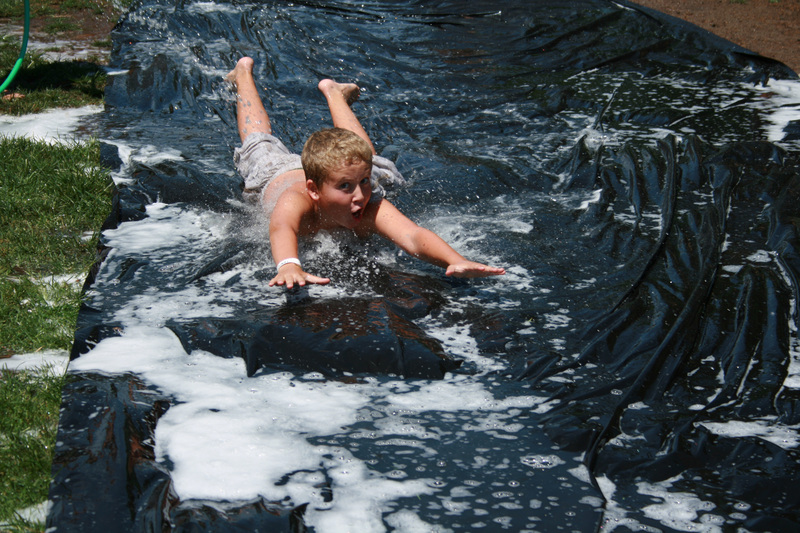 We will be discussing the July 4th Water Park day. And the free lunch program which is held weekly Monday, Wednsday, and Friday at the Boron Park noon to 1pm. If you would like to help please come to the meeting or you can click the link about “get involved”. Please help us spread the word by sharing this page via Twitter and Facebook. Lots of Fun Games and Activities! Bring Your Own Water Gun! This is a FREE event made possible by the BKOP volunteers. To find out how you can get involved click the “get involved link above” or Call Mike at 760-373-0801 or Sarah 760-373-0202. The time for tomorrows BKOP meeting has been changed to 6:15pm. Hope to see you all there. BKOP “Movie Night” Another Successful Event! 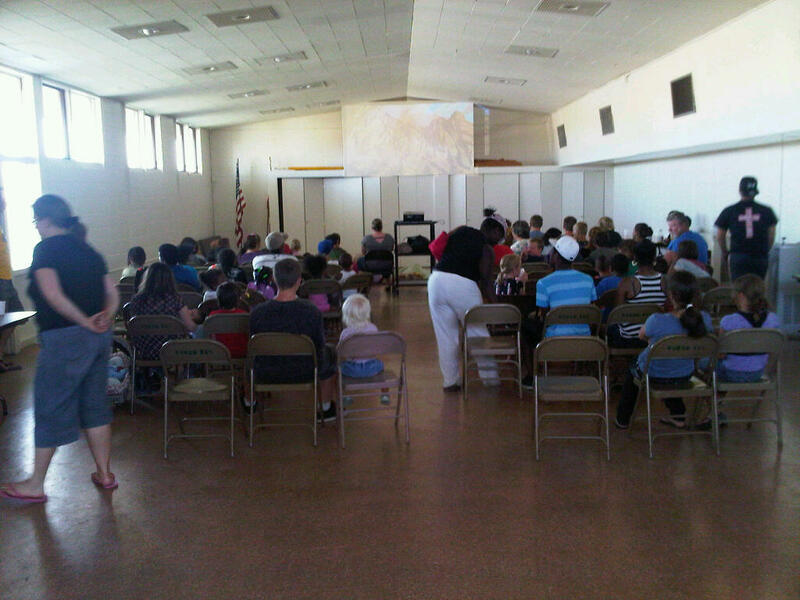 The Boron Kids Outreach Program “Movie Night” was another successful fun filled event for the local kids. 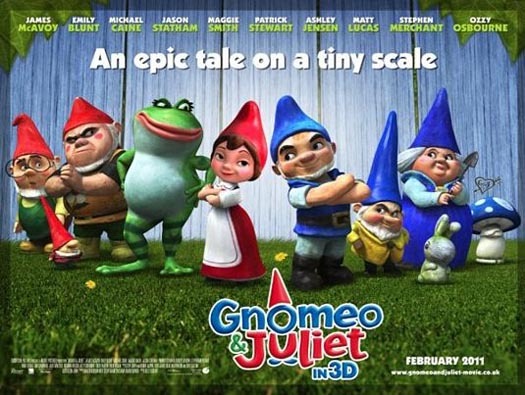 They watched “Gnomeo and Juliet” ate Pizza, and drank gallons of fruit punch. More 80 local kids and teens attended last nights feature FREE OF CHARGE. It just goes to show you what can be accomplished by loving people who choose to get involved to make a difference in the lives of our local youth. BKOP would like to thank all of the volunteers for their time and hard work who made this event a reality. BKOP would also like to thank Chuck’s Pizza who donated all the Pizza (for 80+ kids and teens) for the movie night. If you would like to know how you help to change the lives of our local kids and teens then click the tab above marked “get involved” or you can attend our next BKOP meeting Tuesday June 21 at 5pm at the K&L. Will you please spread the word? You can subscribe to this site and receive e-mail updates and you can share this page with every one you know via Facebook and Twitter. Strong kids equals a strong community!